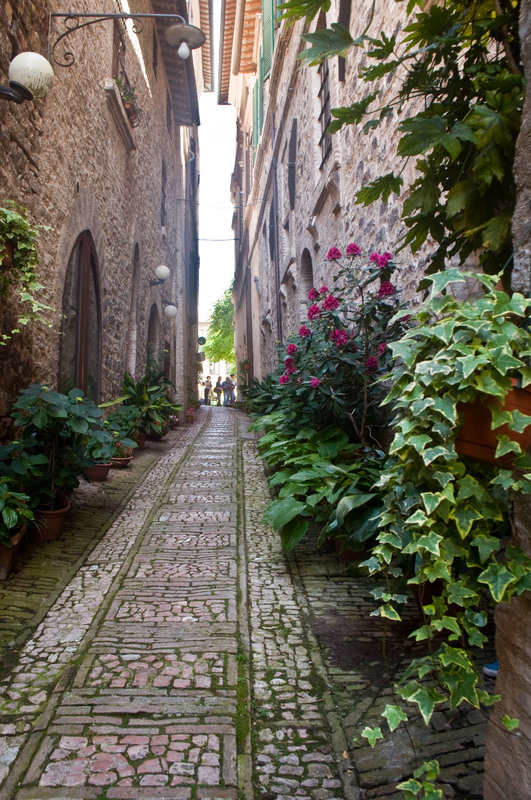 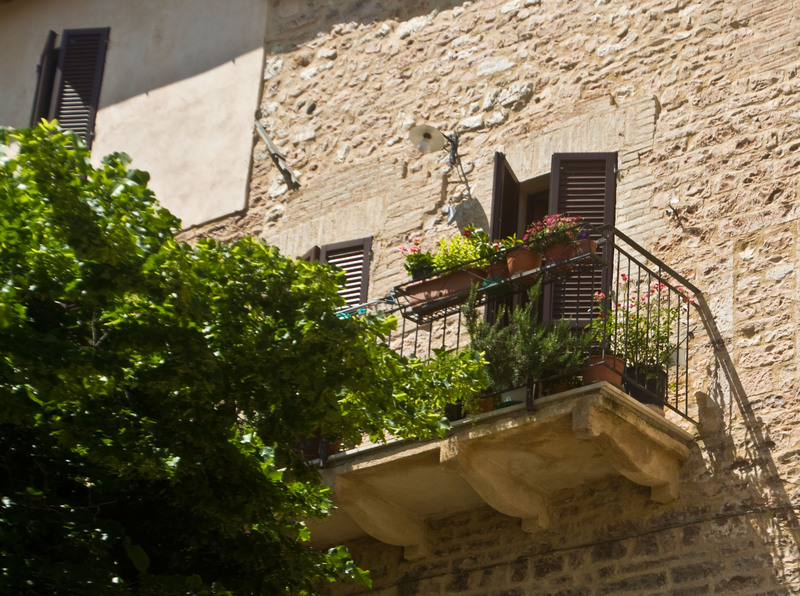 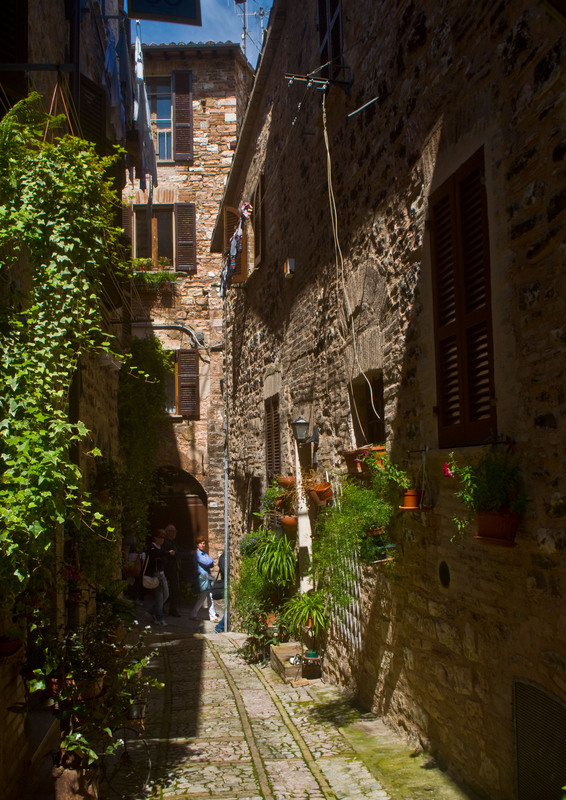 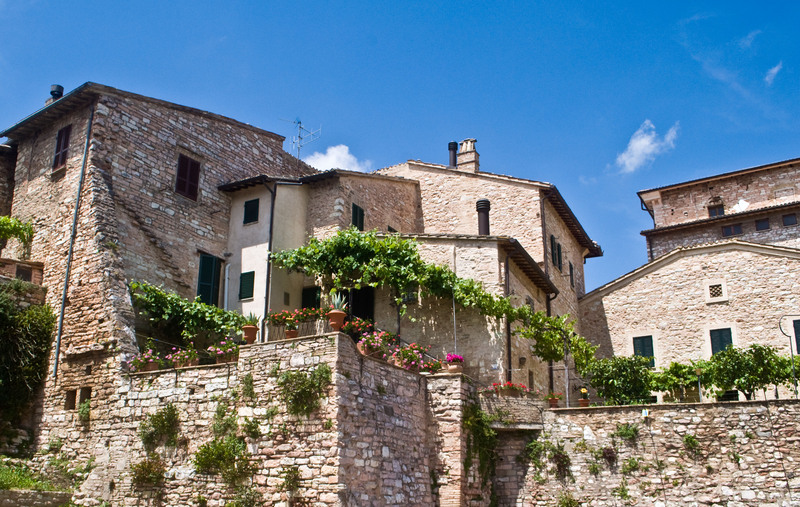 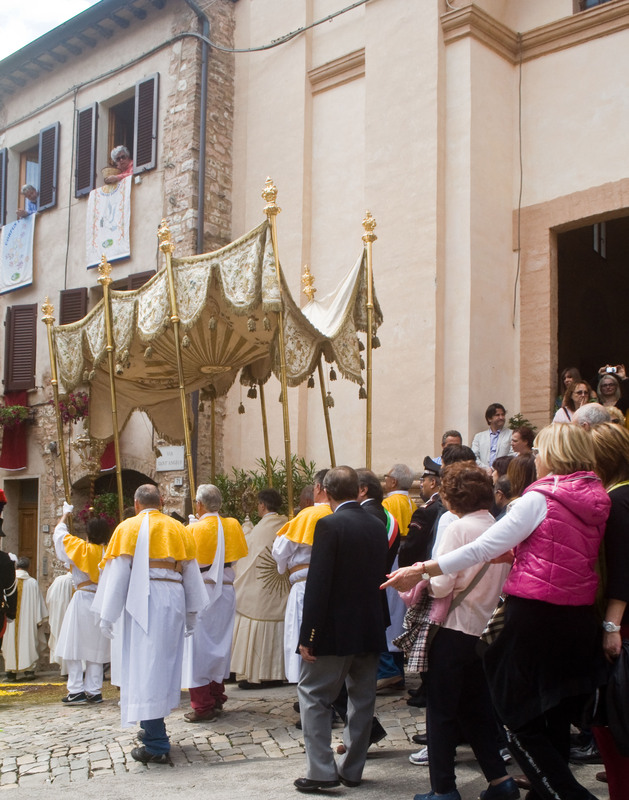 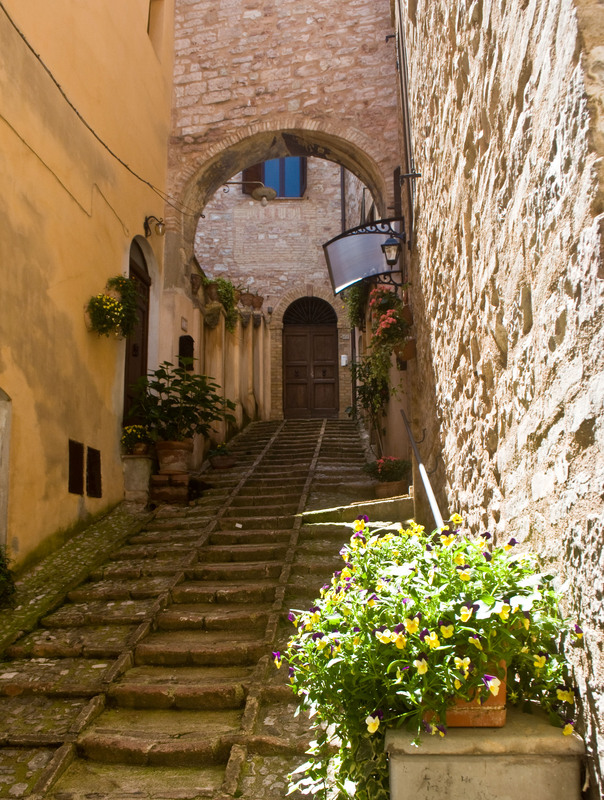 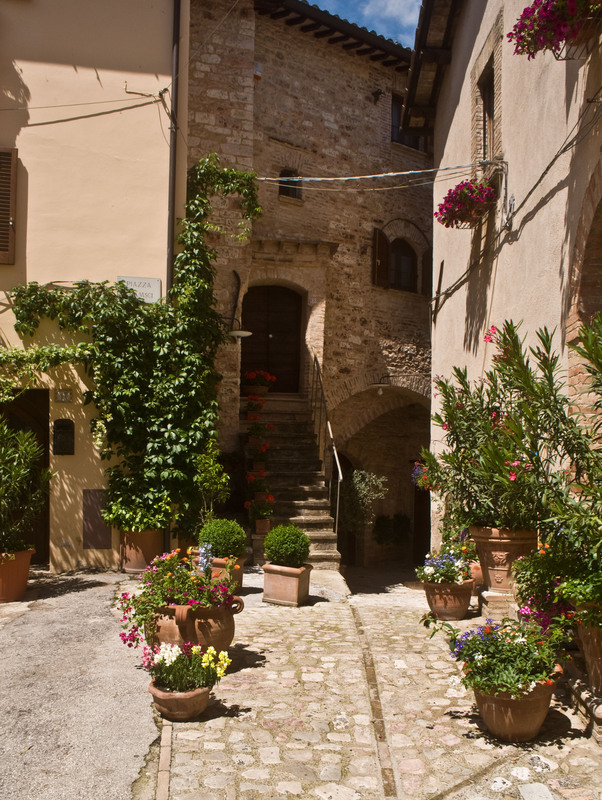 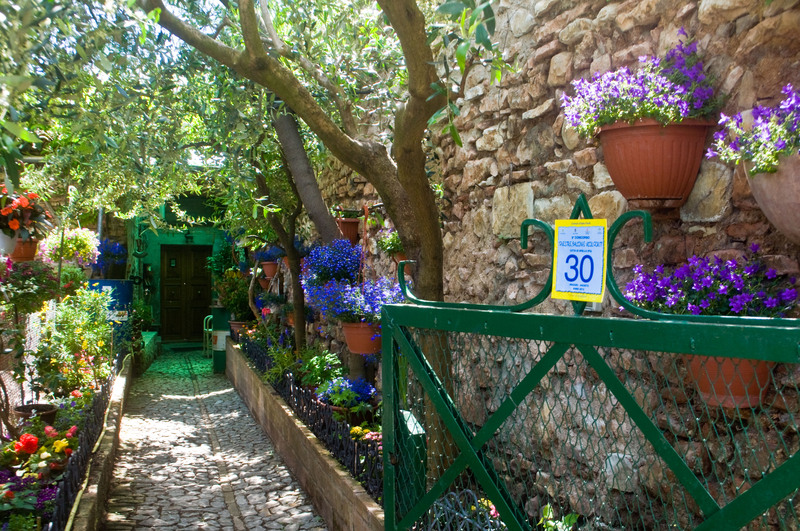 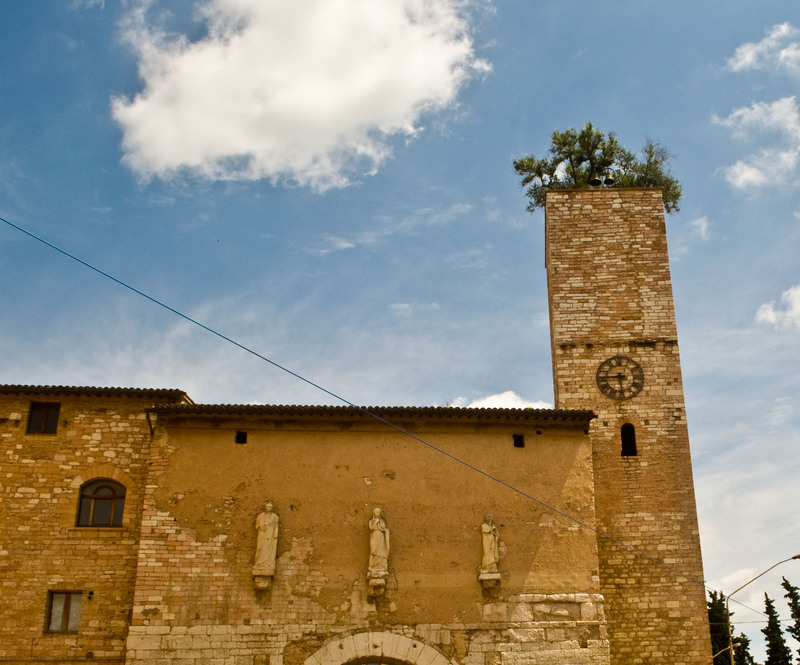 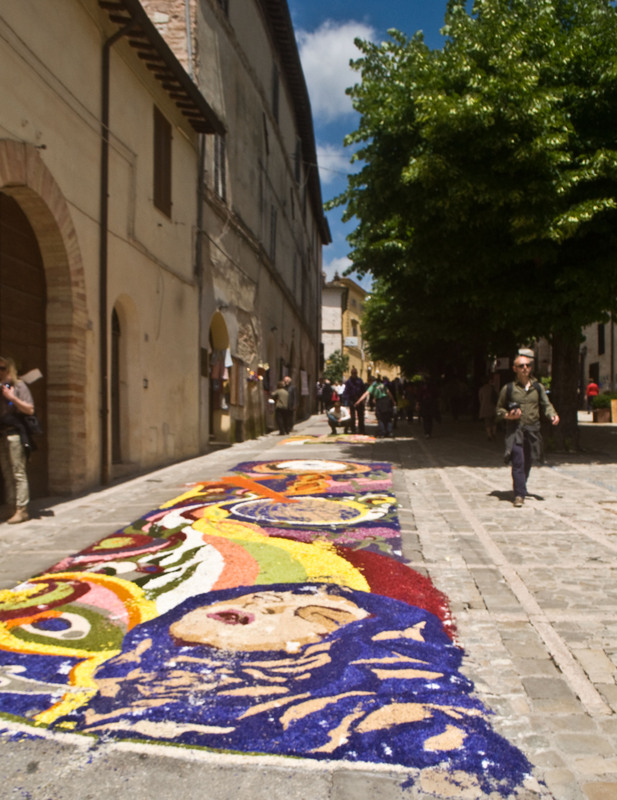 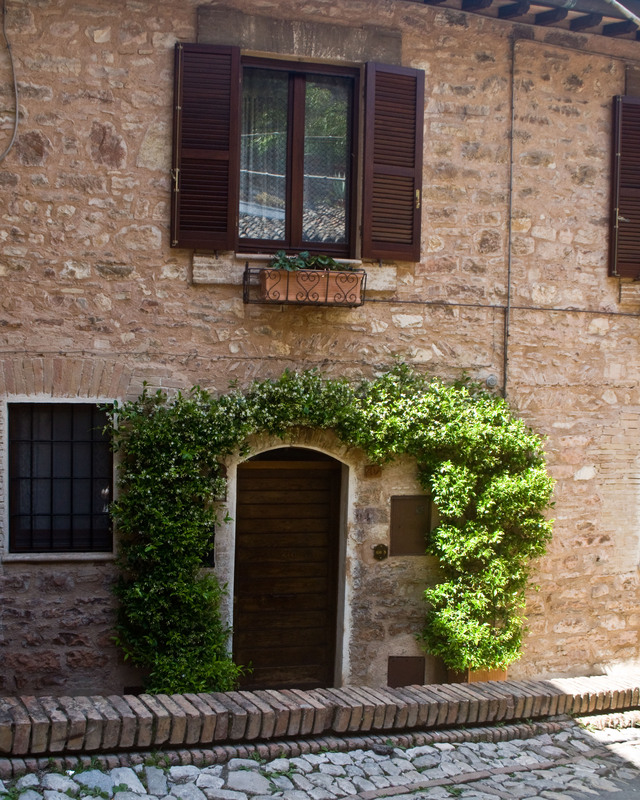 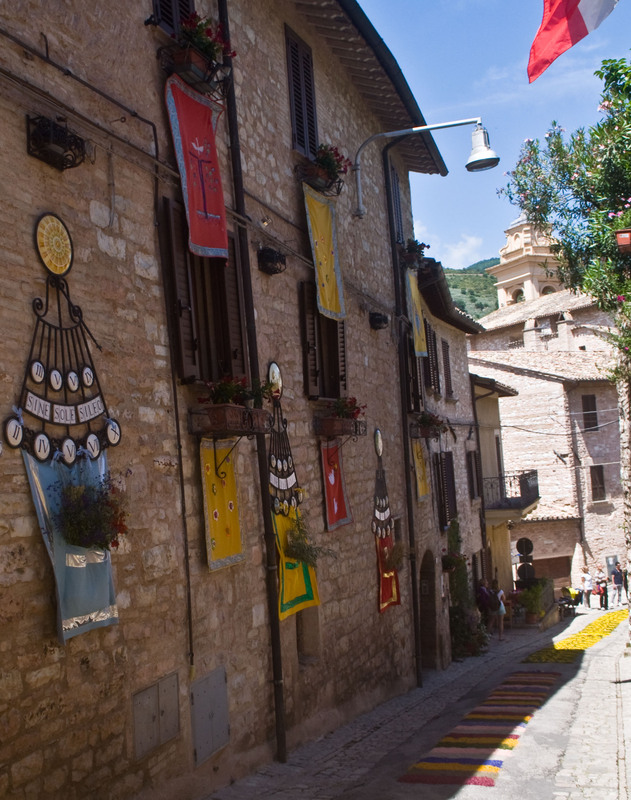 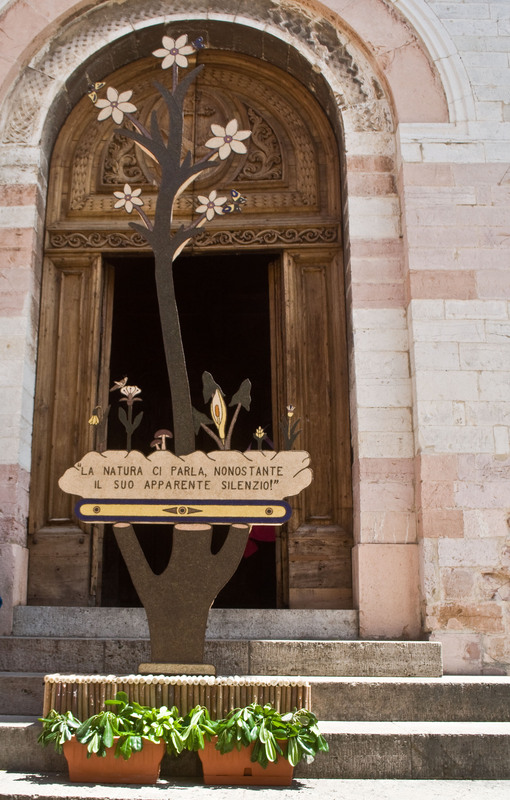 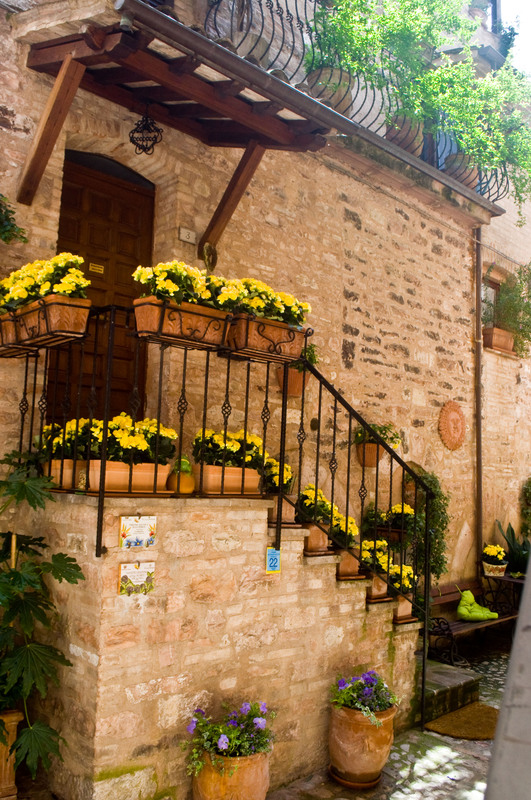 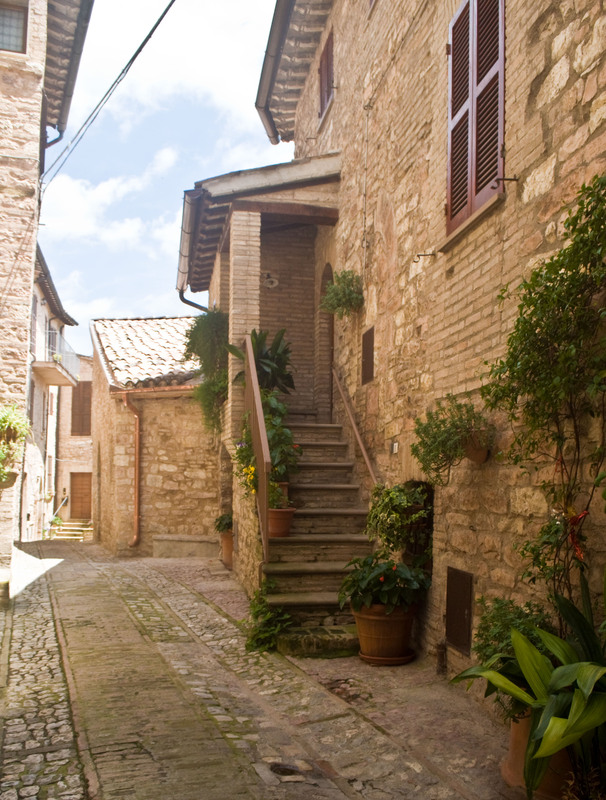 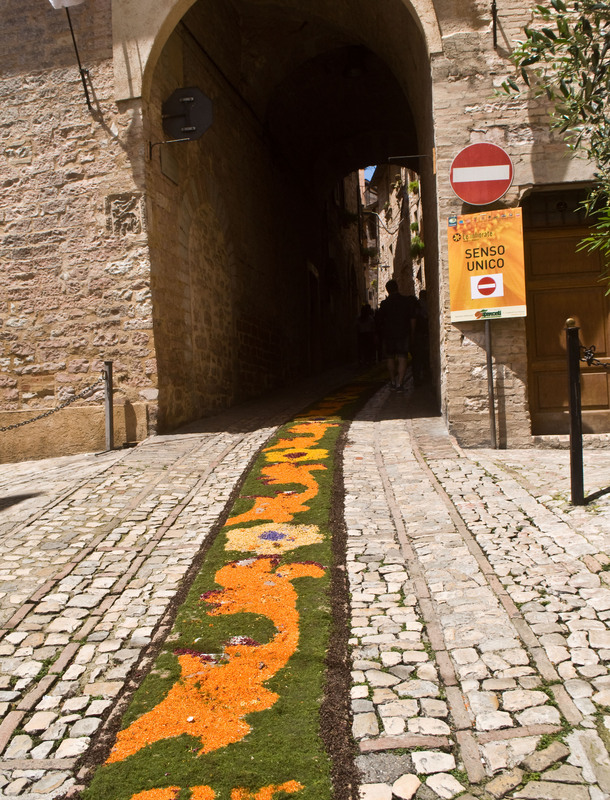 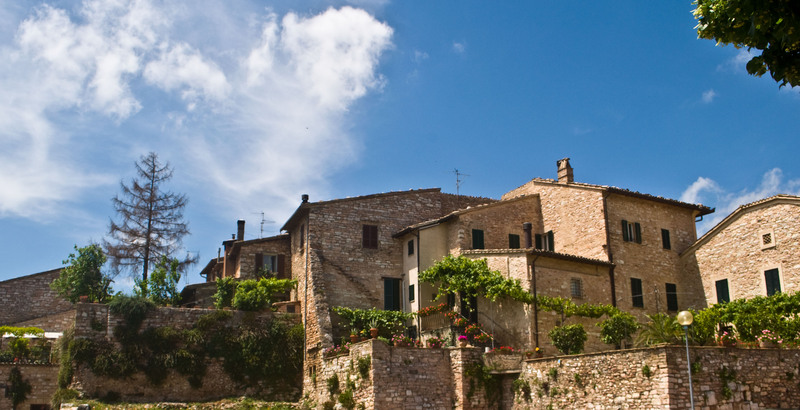 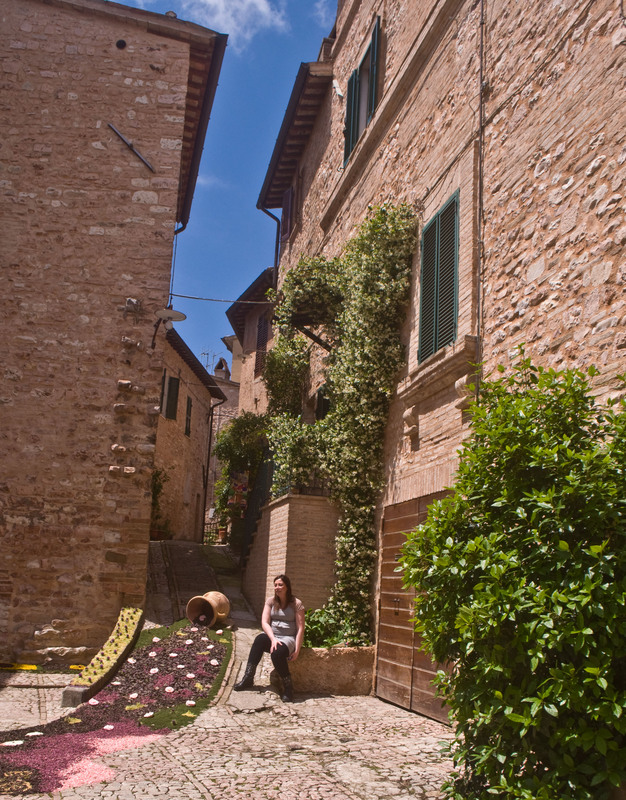 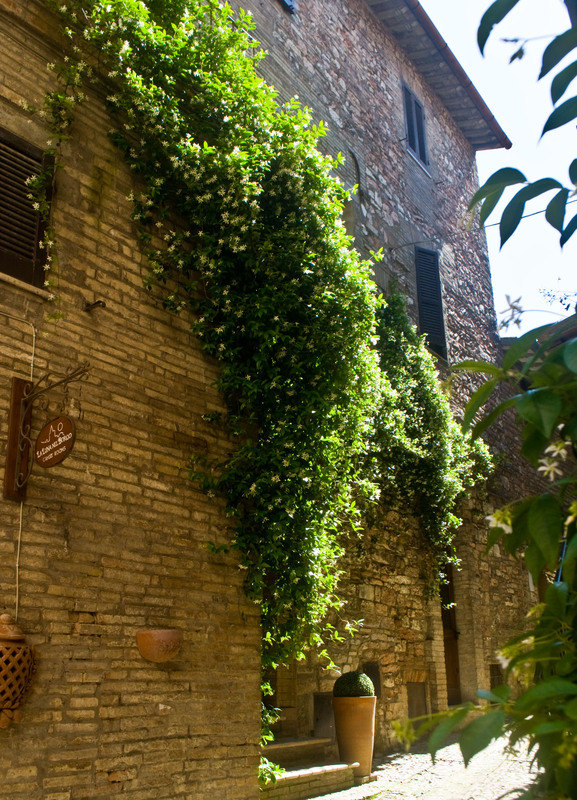 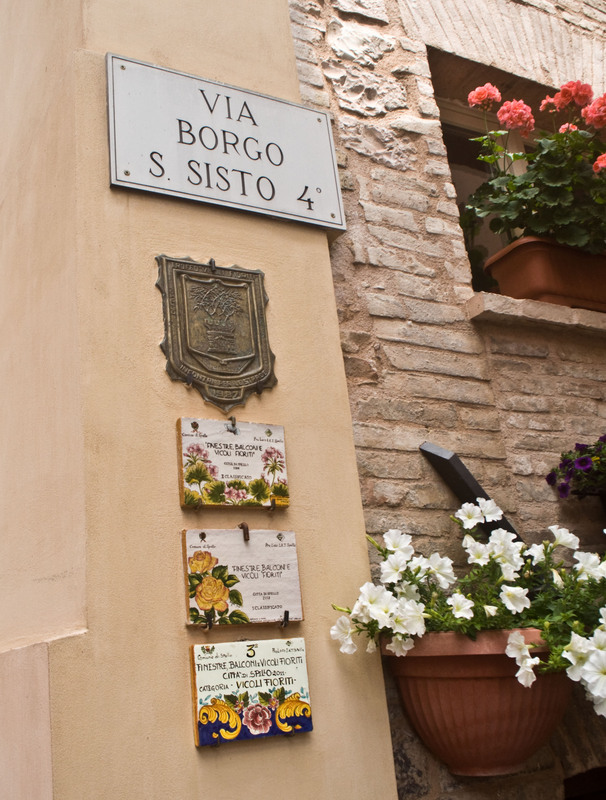 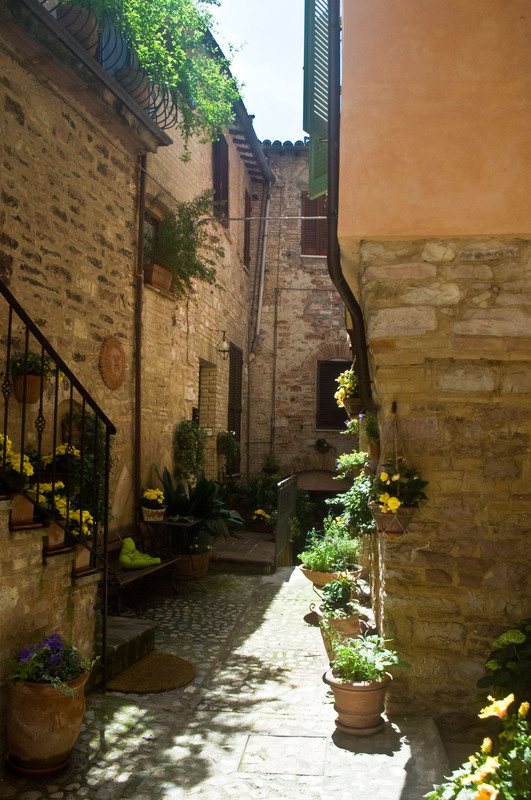 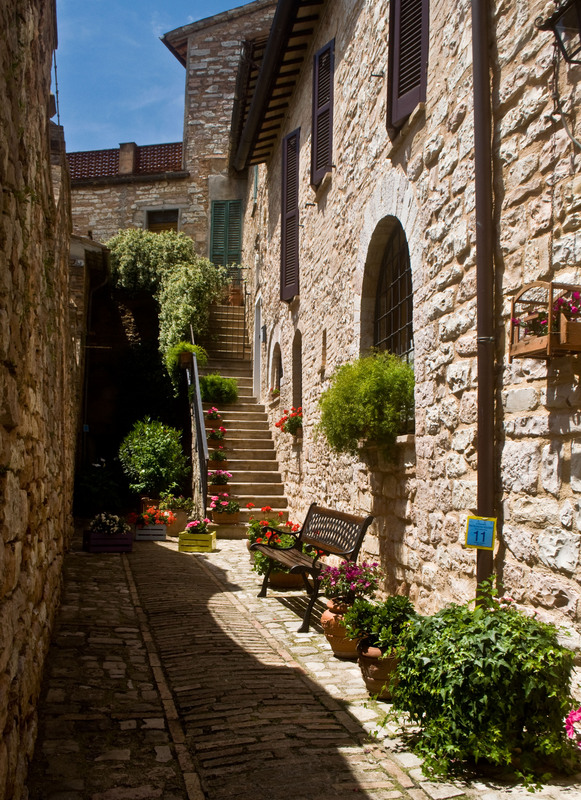 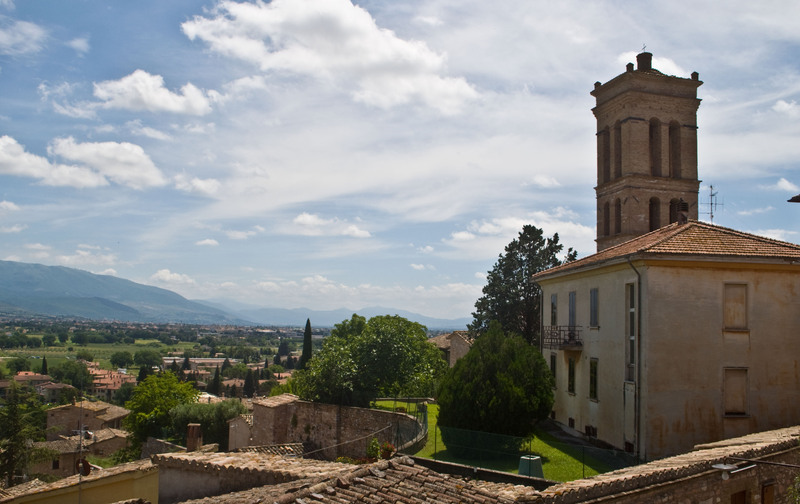 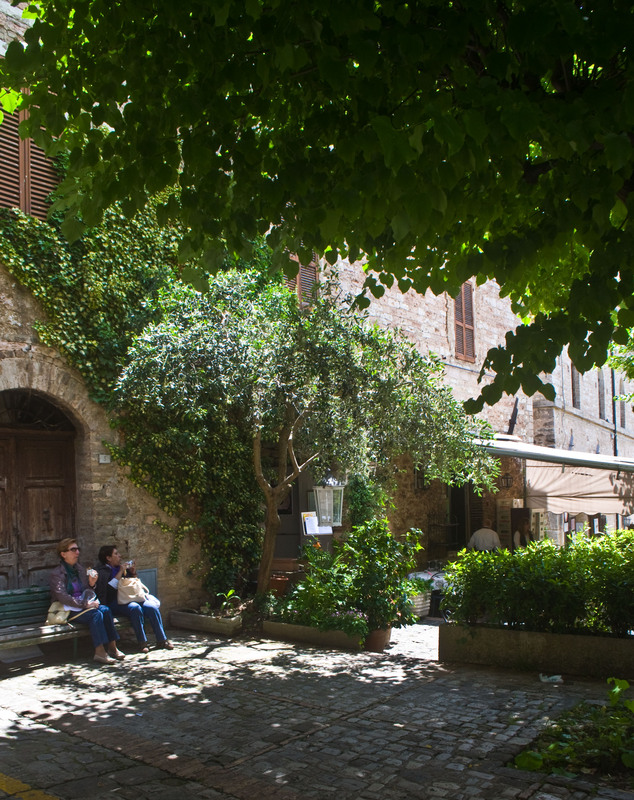 Spello is very much near Assisi and famous for the flower festival ‘Infiorate di Spello’ held every year. 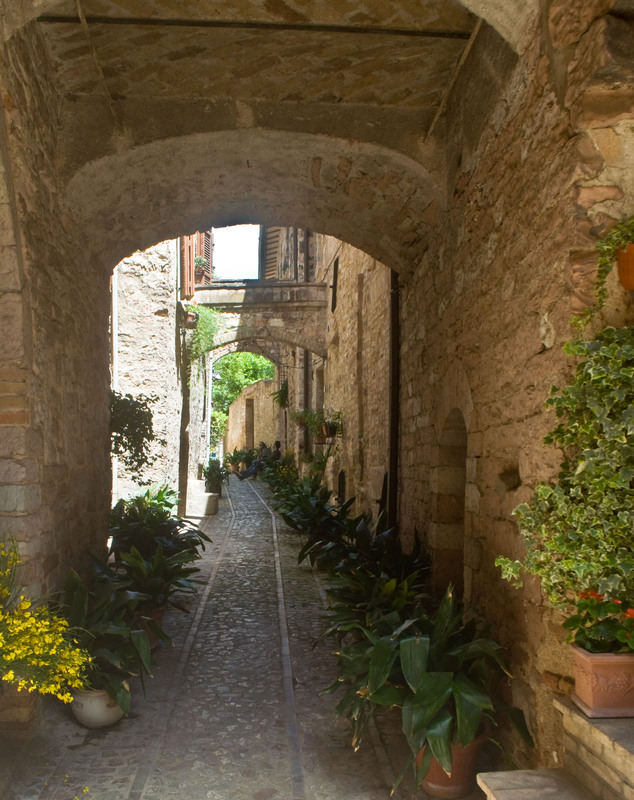 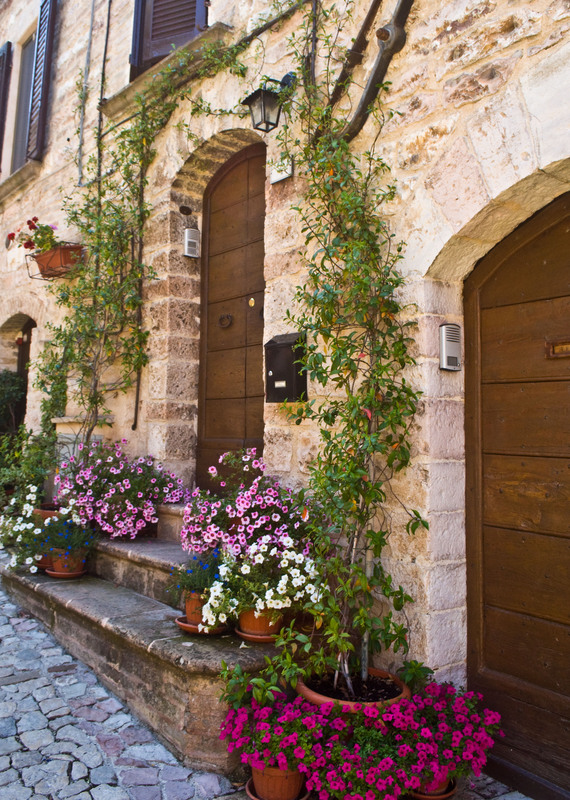 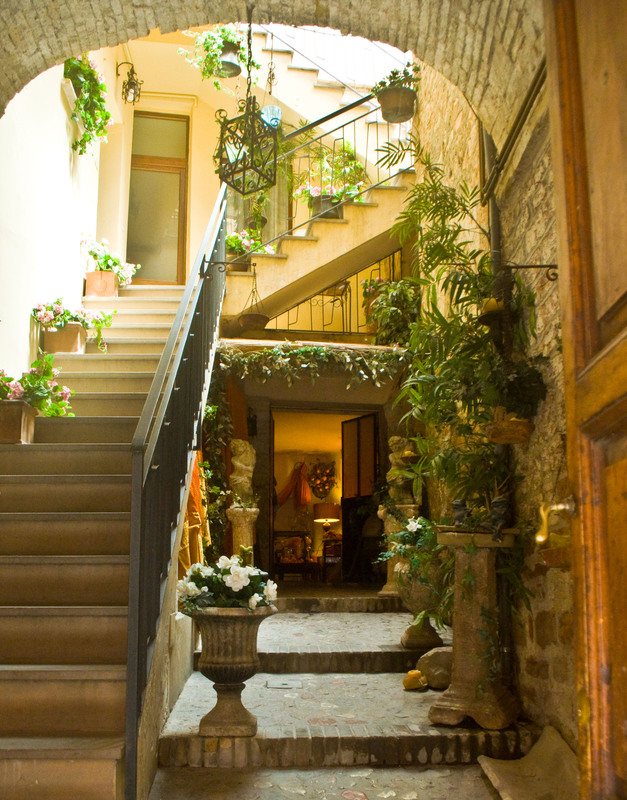 The place is extremely charming for the exquisite and elaborate decorations made from flower petals on its medieval streets but what struck me is that the city and its narrow streets are filled with many doorways, windows and balconies adorned with foliage. 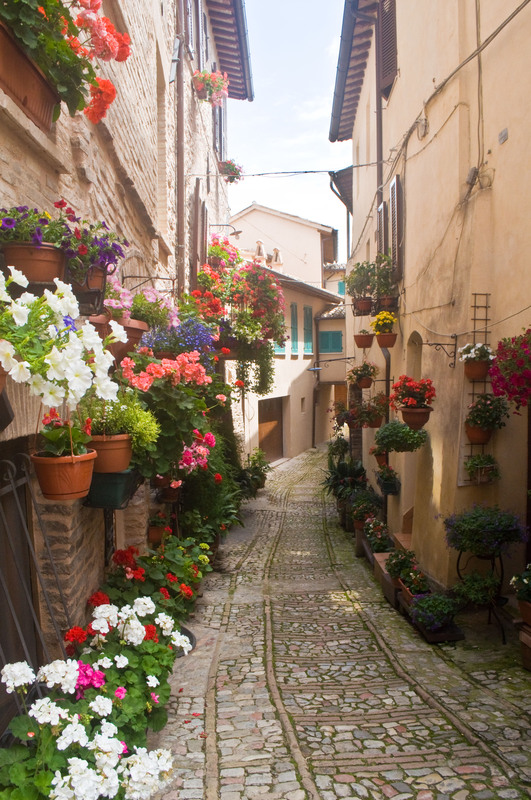 Its impressive how using potted plants and flowers is part of culture of the city, they make up for the gradens which the narrow street structure of historical cities didn’t permit to everyone. 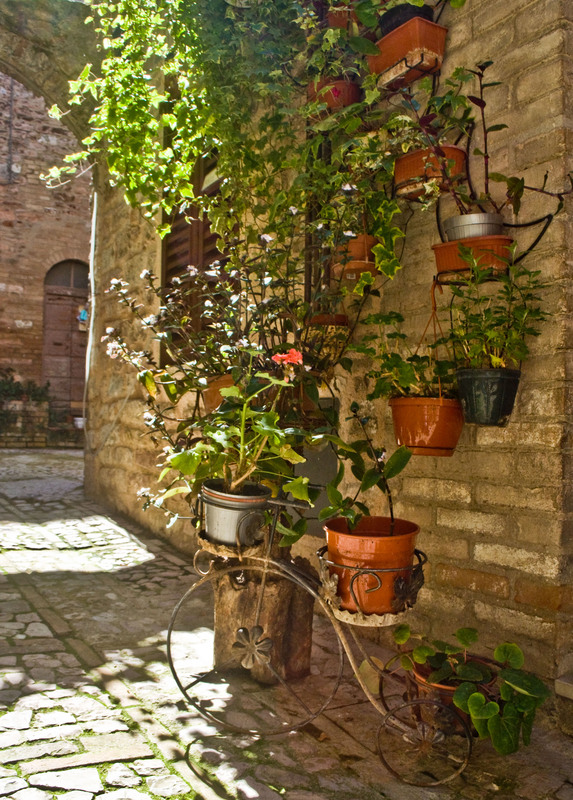 Their is something about the simple beauty of plants in pots againts the medieval stones. 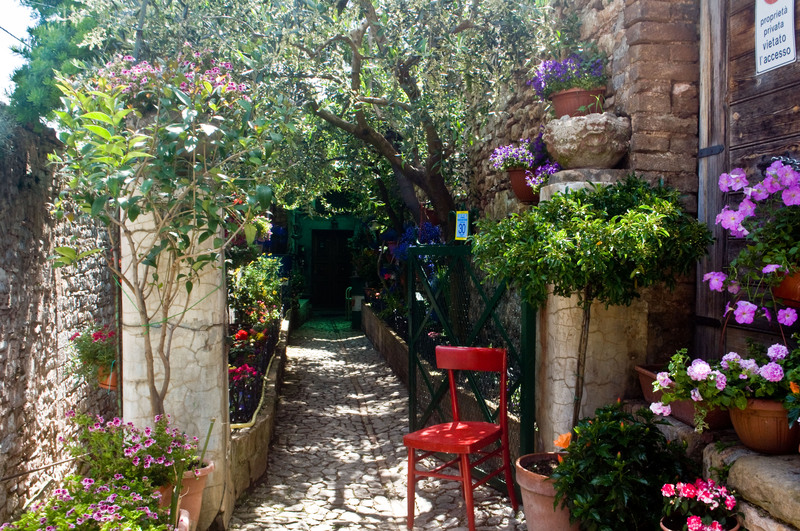 Its was my first time to this place and I am left thoroughly enchanted, this is perfect for romantic stroll even without the festival. 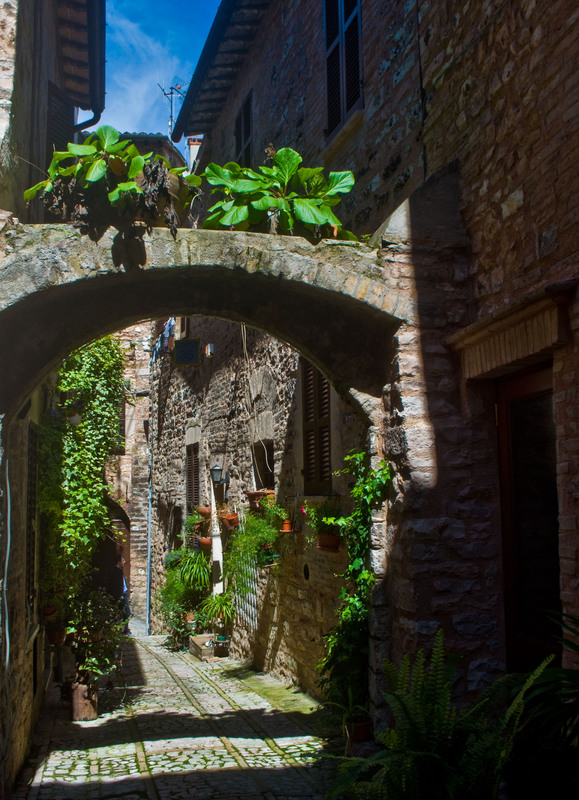 Hope you will get the feel from these pictures, weather has been such a crap this year due to rains and lingering chills, but the day went lucky with sun. 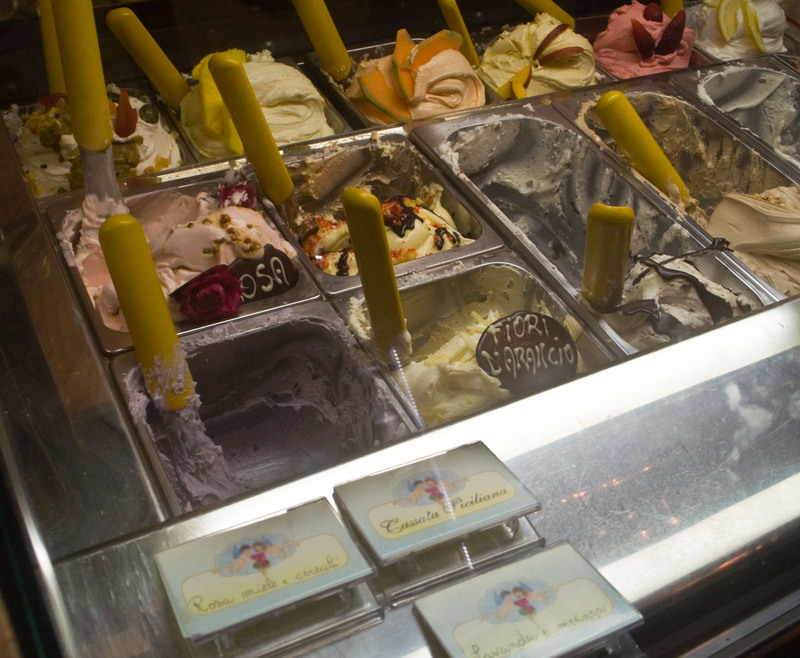 Oh I must mention one can find some flower based food here, I myself tried the orange blossom, lavender & rose gelato but thier are plenty of cute places to eat. 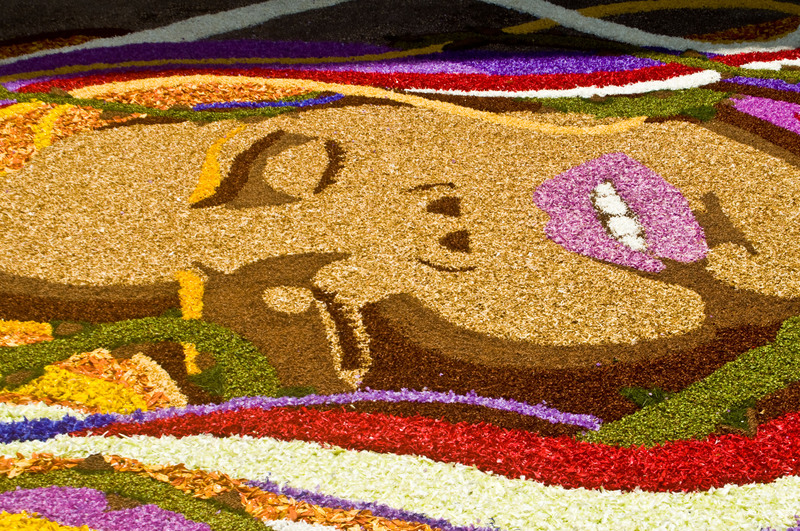 Information about event can be found on the official site. 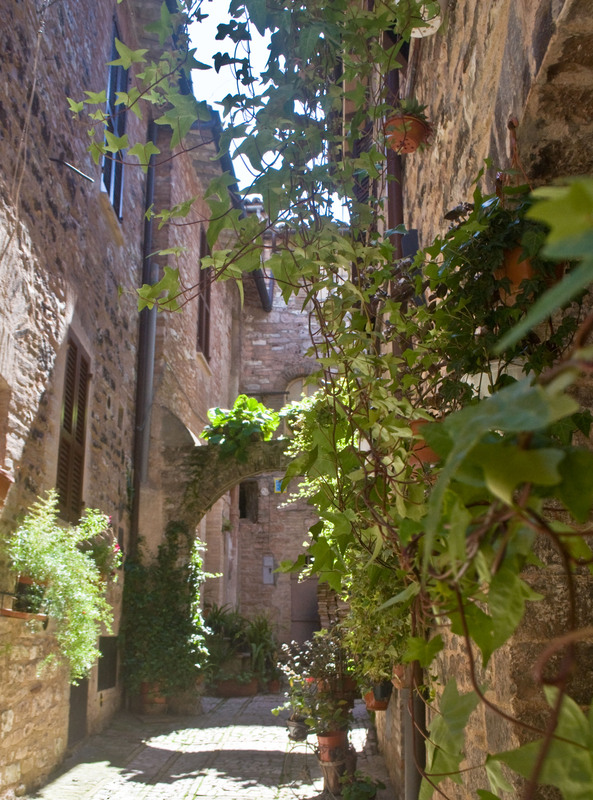 Oh, Spello is so wonderful! 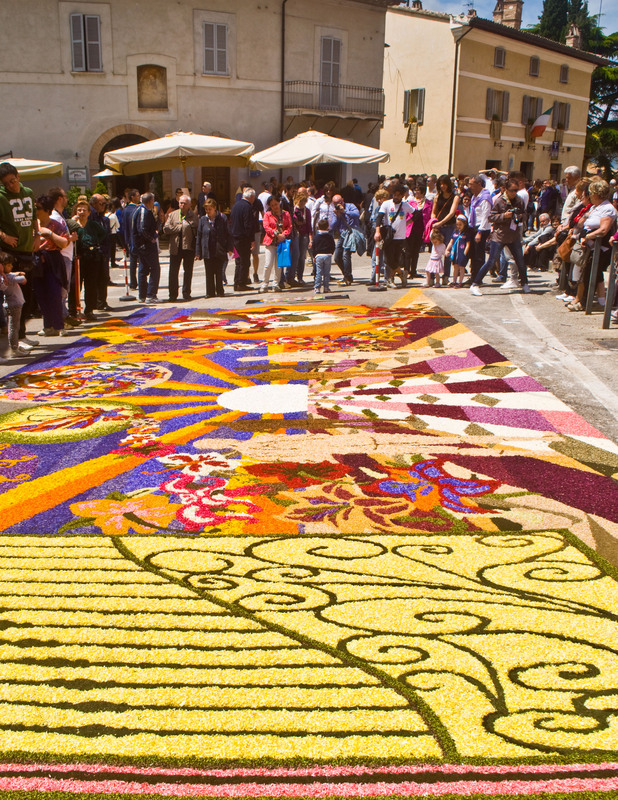 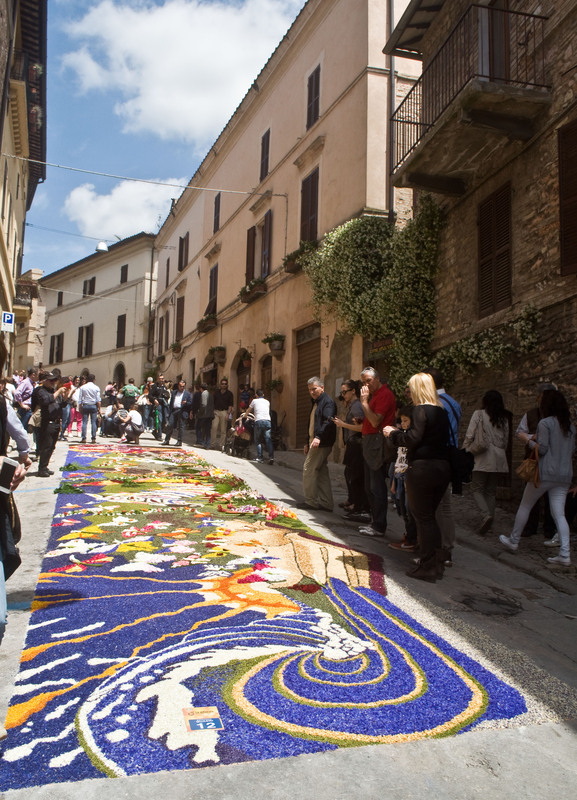 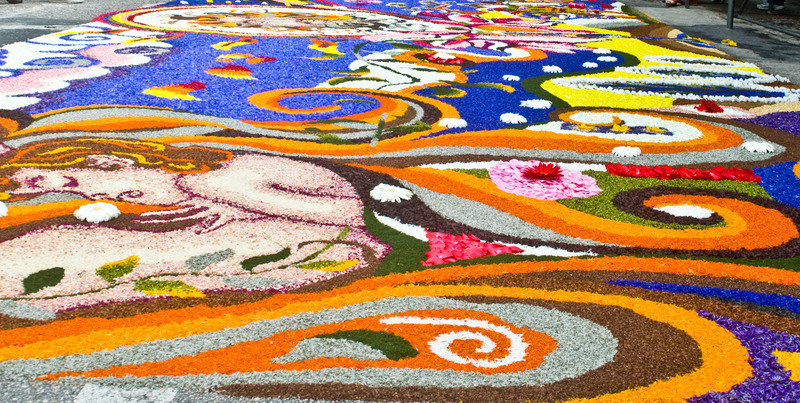 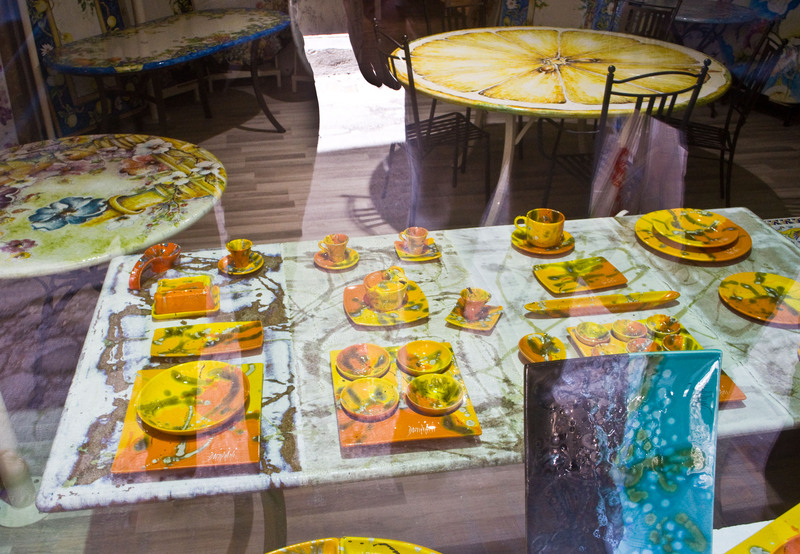 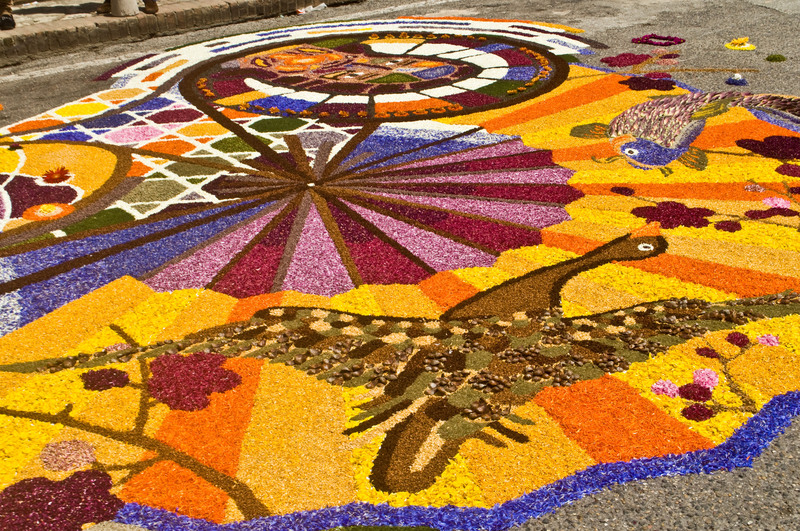 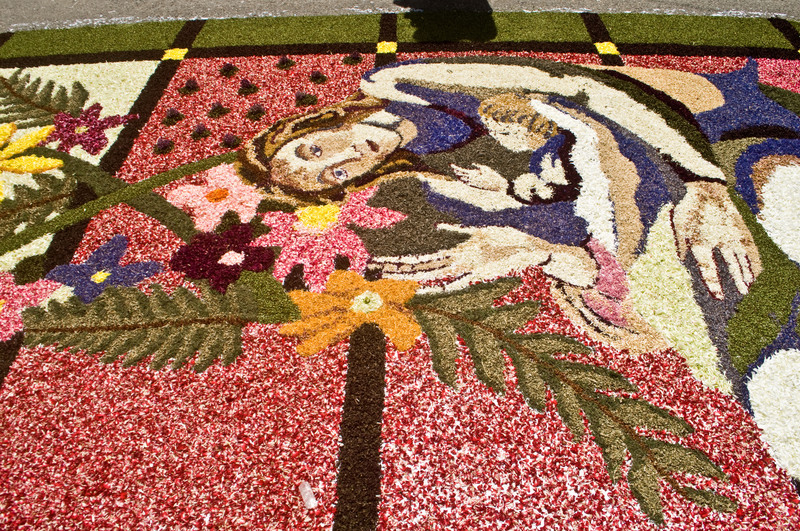 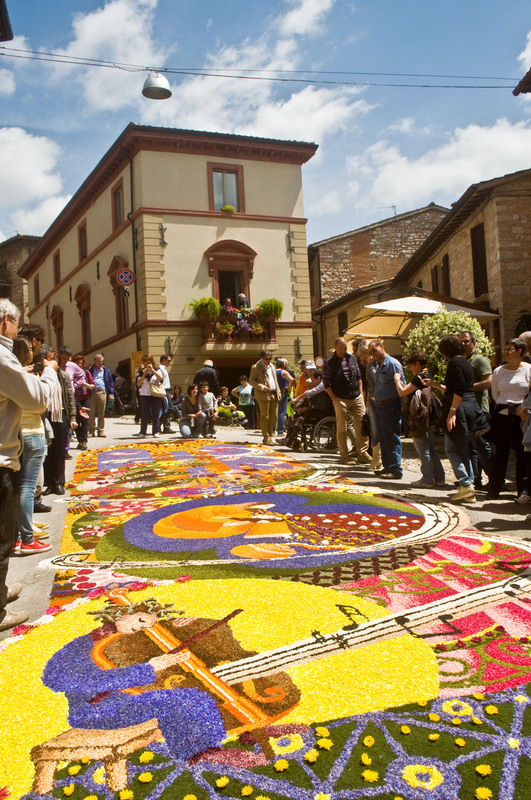 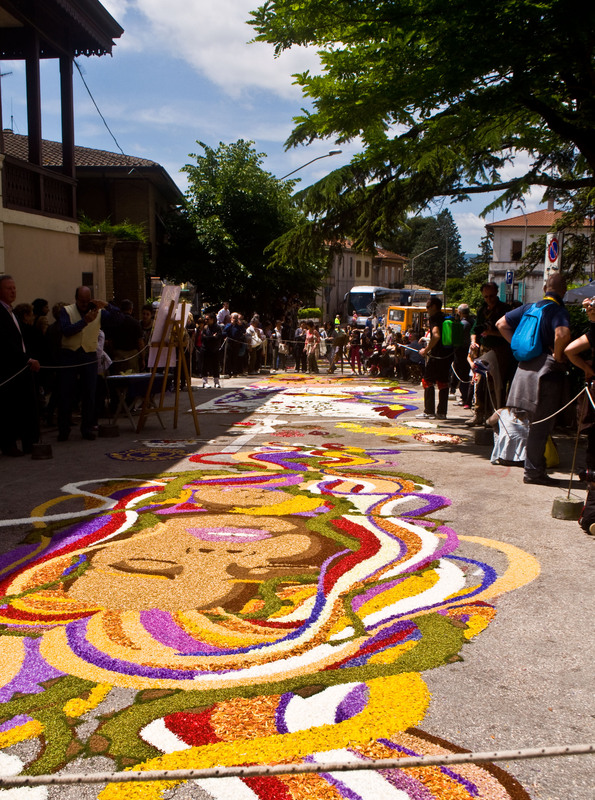 The Infiorata was a really special experience. 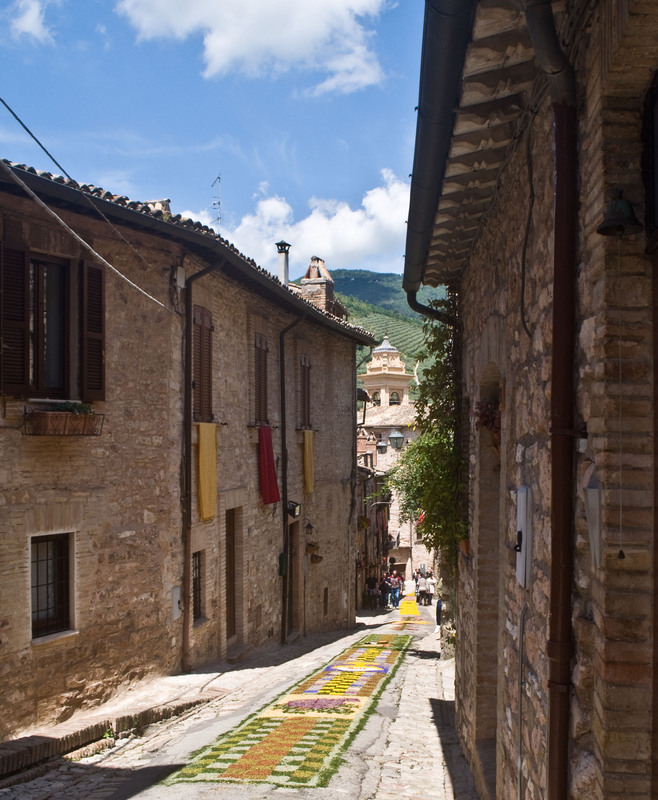 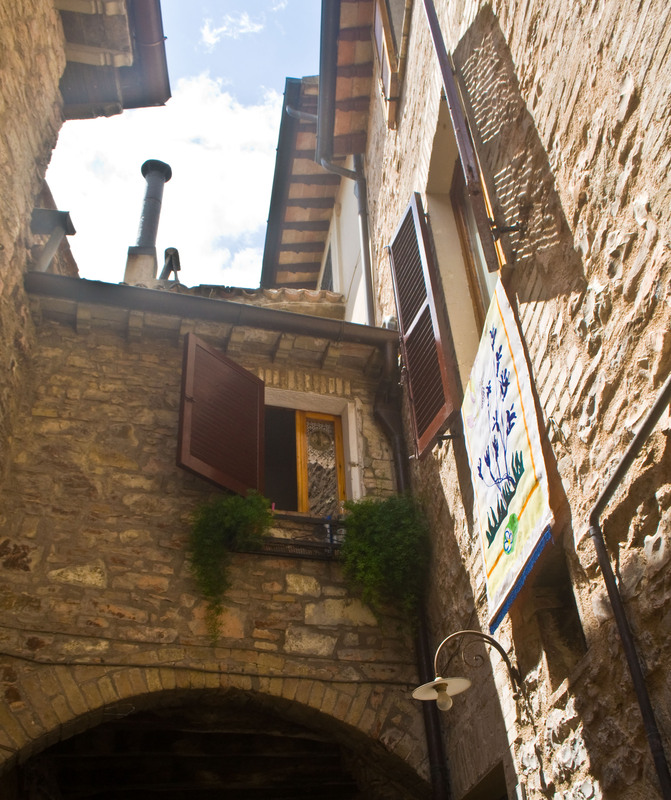 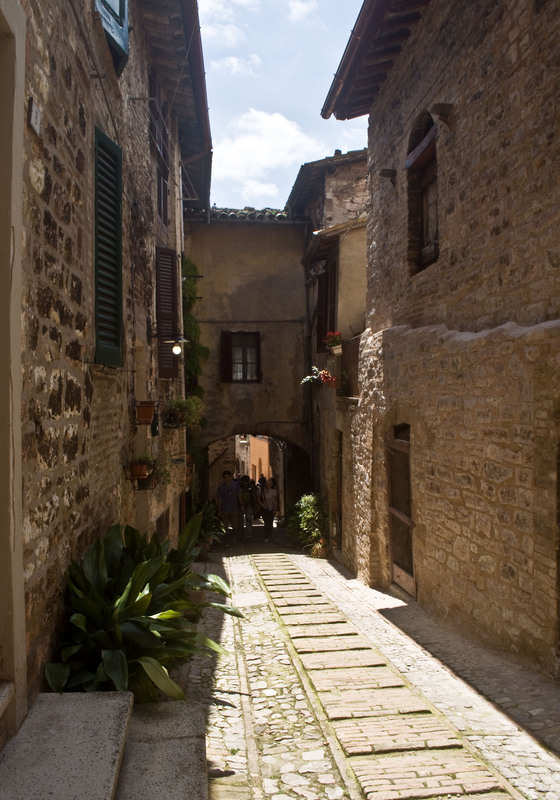 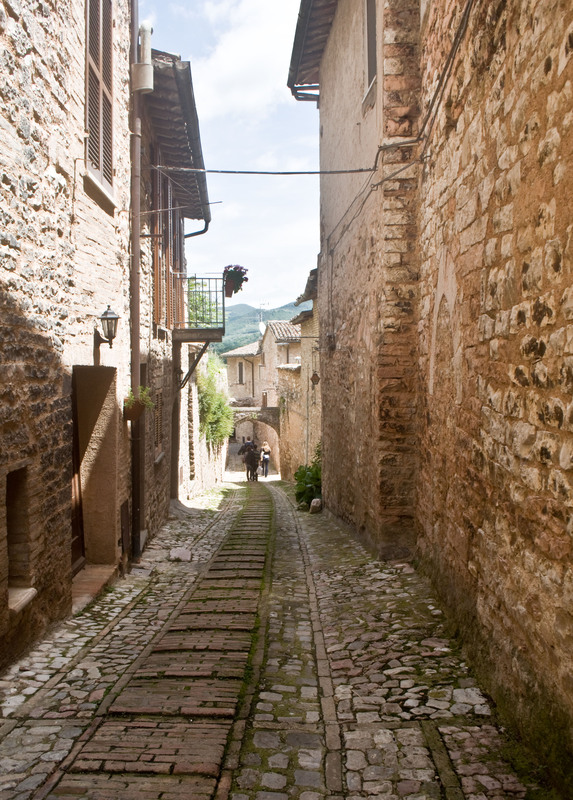 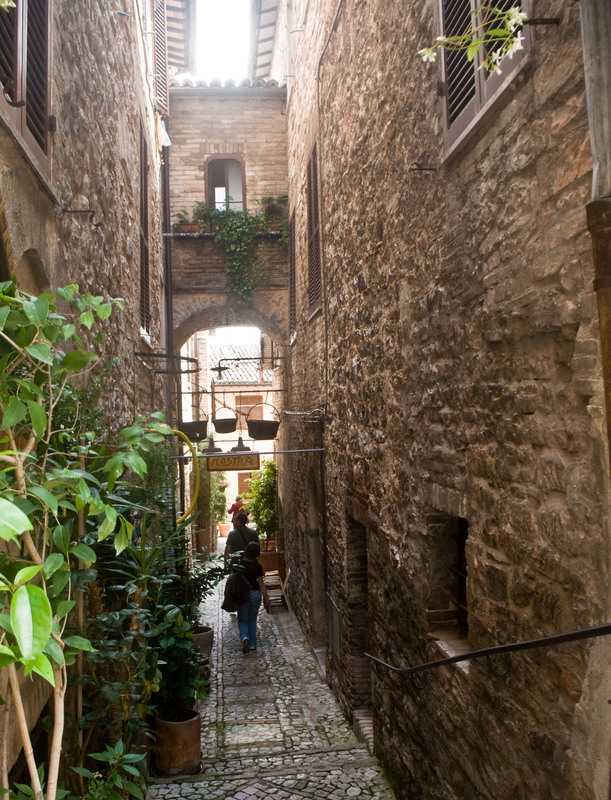 I have never seen Spello so crowded…it is very peaceful again now. 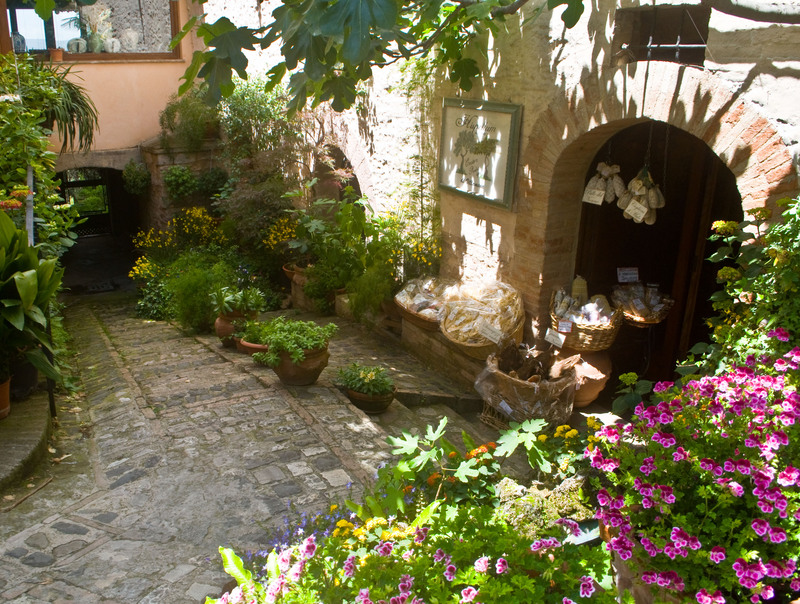 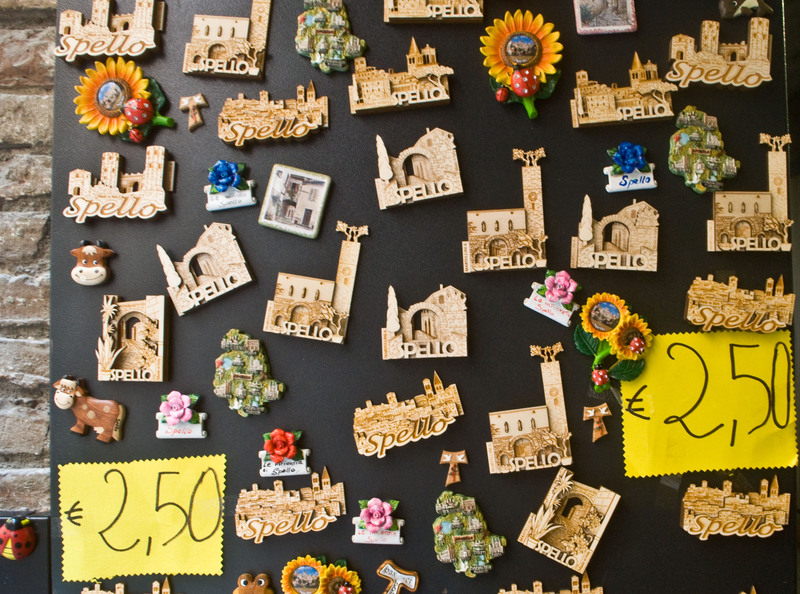 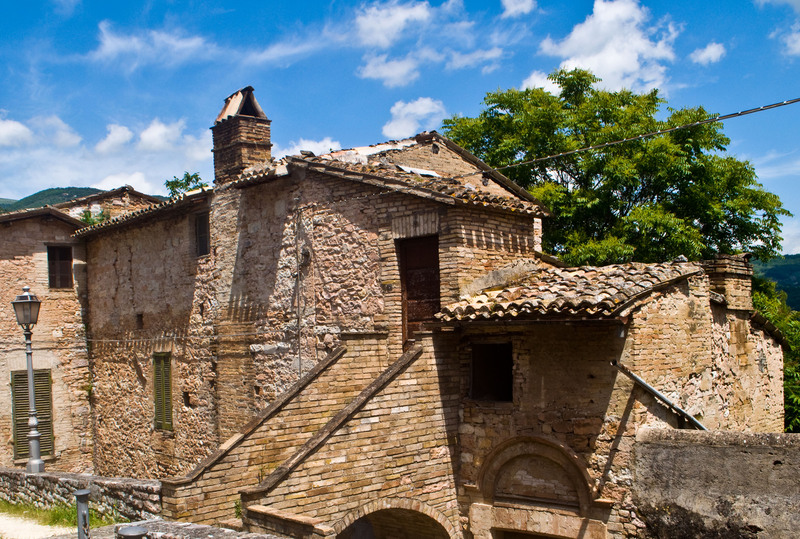 Indeed its special and I will definitely return to Spello when its quite and peaceful.